The Futulele Kit: a cool app + case kit that turns your iPhone and iPad into a digital Ukulele. The case holds both your iPhone and iPad and makes your playing experience more realistic. Guitar Controller for iPad: turns your iPad into a guitar. You get a full-scale guitar body with strap pegs. The free guitar-teaching app aims to improve your skills. iTar for iPad: this cool product turns your iPad into a digital guitar. 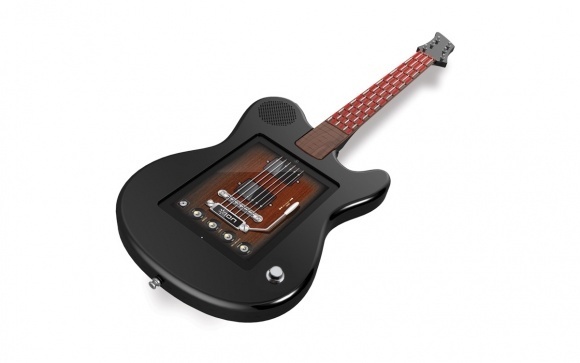 It has a button-based guitar fretboard with an iPad dock. 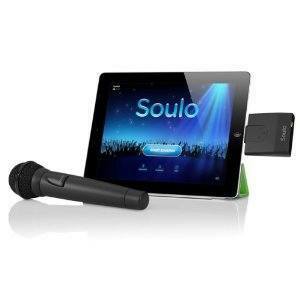 Soulo AM71 Karaoke for the iPhone: turns your iPad into a karaoke machine, letting you sing and record your performances like a pro. 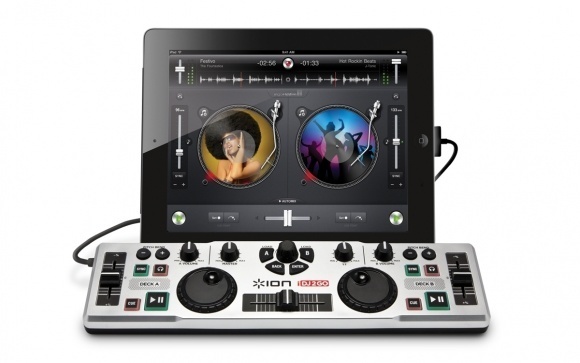 iDJ 2 GO: this cool product lets you become a DJ using your iPad or iPhone. It is compatible with the Algoriddim’s djay app for iPad. 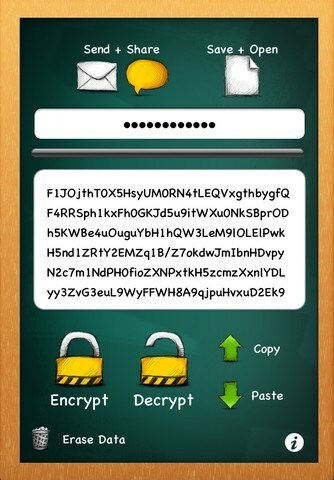 This does not require a battery to work. Your turn: which one of these products looks the most impressive to you? Can iPad Challenge Kindle DX?